Born in Sierra Leone, Kadiatu moved to UK where, encouraged by her friends and family, she began a successful modelling career. 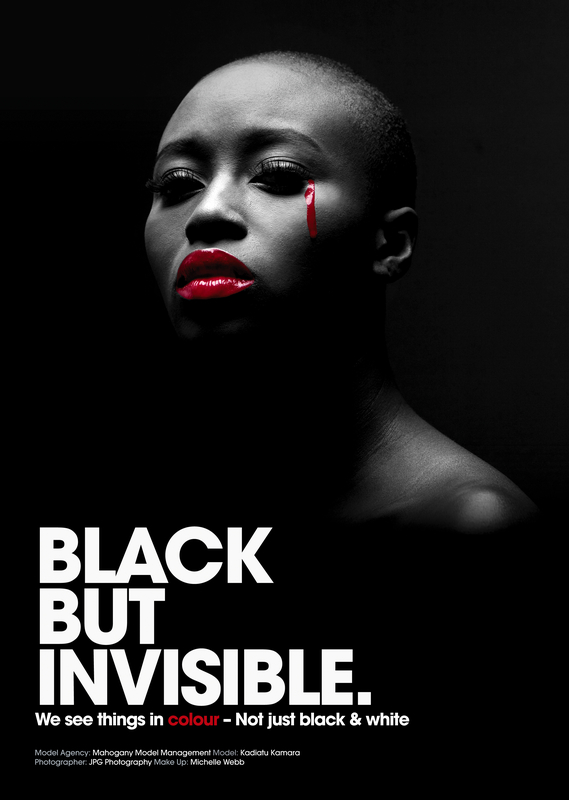 In 2008 Kadiatu became the face of “Black But Invisible”, a European campaign to protest against the lack of representation for black models. The campaign’s impact prompted “Vogue Italia” to join the fight against discrimination in the fashion world launching, for the first time, a special issue where only dark skinned models were used. “Black But Invisible” marked a turning point in Kadiatu’s professional carrier, since she started taking part in international fashion shows in Europe and North America, and collaborating with many designers and brands, such as Sierra Leonean based Swank Couture and Aschobi Designs. Recently Kadiatu decided it was time to settle down in Sierra Leone and develop her own projects. She has since returned and opened Vivid Emporium, a high end boutique located in Aberdeen, and also launched her own successful fashion brand. Kadiatu has never forgotten her humble upbringing, and looks forward to making a positive impact on her beloved Sierra Leone.